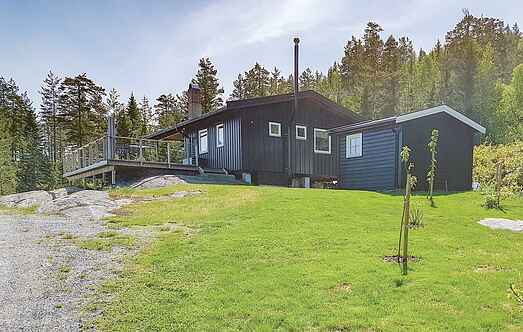 Find a vacation home to rent in Vegårshei Municipality from our list of vacation rental properties. Campaya has over 2 vacation homes available in Vegårshei Municipality, which give you the possibility to locate a unique accommodation in Vegårshei Municipality which completes your check-list in search for the perfect self catering vacation apartments in Vegårshei Municipality or vacation villas in Vegårshei Municipality. 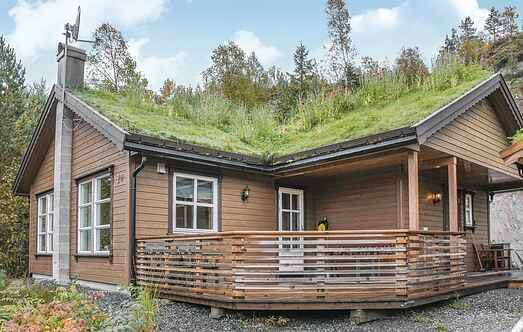 Welcome to this cozy holiday home, amazingly locates in Indre Agder with a beautiful view. At the sunny terrace you can relax and enjoy the nature.